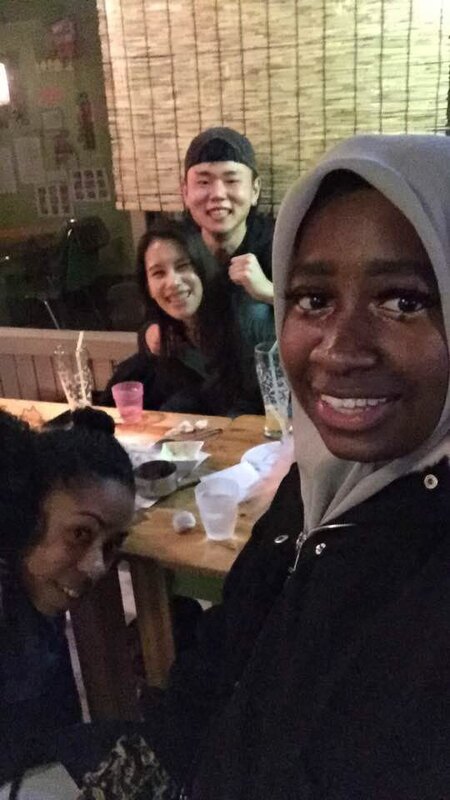 Last night, we decided to go out after work. 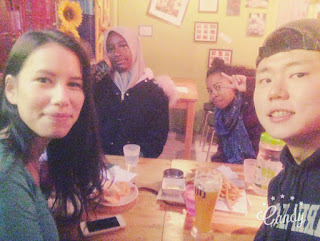 Usually, people go to club, but we did other for new things. We stayed all night to do coin karaoke, Hongik playground and small bar. DO YOU WANT MAKE A GOOD MEMORY WITH US?